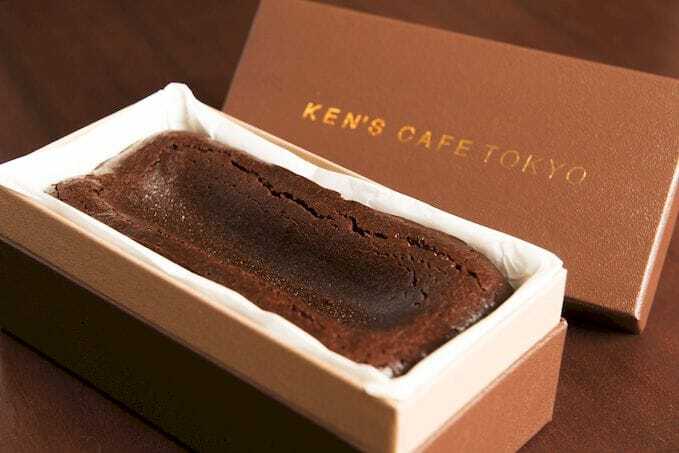 Tokyo’s Award-Winning Gooey Chocolate Cake From Ken’s Cafe Tokyo Is Coming To Singapore This Dec! 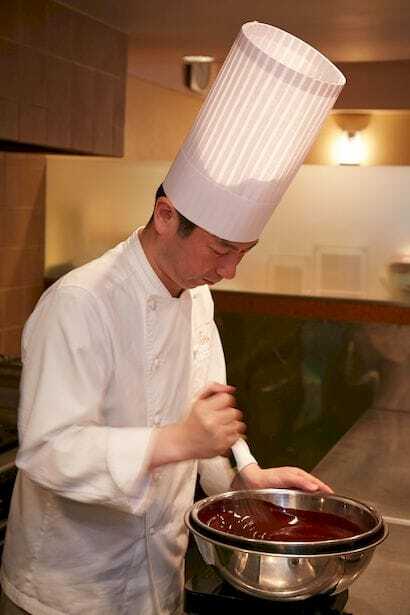 Soft, decadent, and melt-in-your-mouth – that’s the award-winning Gateau Chocolat from Ken’s Cafe Tokyo, a famous Japanese Chocolatier with pre-order waiting times that can stretch up to 3 months long! Arriving on our shores this December at Watanabe Coffee, the Gateau Chocolat is gluten-free and handmade with a special blend of Domori grand cru chocolate, salt-free butter, and eggs that have “mukashinoaji“, which means “a nostalgic flavour from the past”. 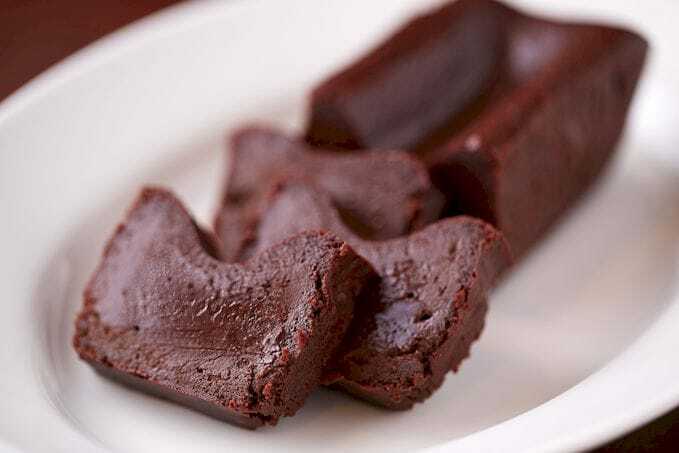 The result is a rich and chocolatey taste that isn’t overly sweet, and these cakes can be enjoyed in 3 different textures as well – a dense Terrine Chocolat at room temperature, a creamy Chocolate Ganache when chilled in the refrigerator, and a molten Fondant Chocolat when heated slightly in the microwave! 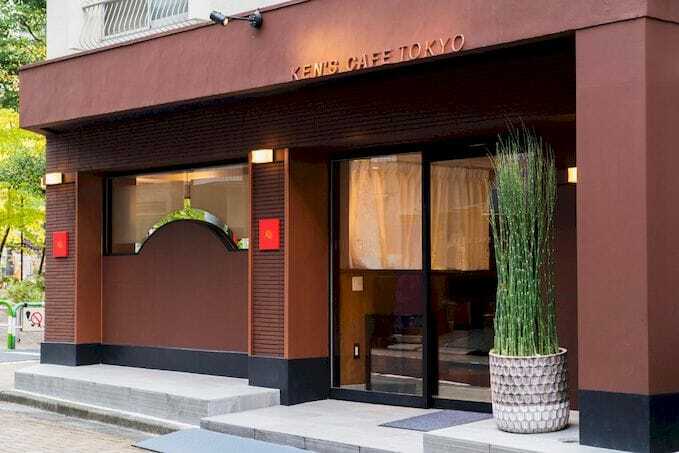 Previously only produced exclusively in Ken’s Cafe Tokyo, the cakes will be available in Singapore for the first time – and while they aren’t made by founder Chef Kenji Ujiie himself, they will be whipped up by Chef Ito from Watanabe Coffee, who studied directly under Chef Kenji Ujiie! So mark your calendars for 1st December and make sure to head down early because there’ll only be a limited quantity of just 20 cakes available every day! Each slice will cost $8, while an entire cake will retail at $48.15 (280g). 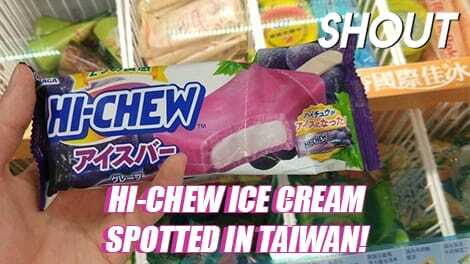 For more updates on the cake, keep a lookout on Watanabe Coffee’s Facebook page here! #OOTD Spots In Orchard’s Festive Light-Ups This Christmas!